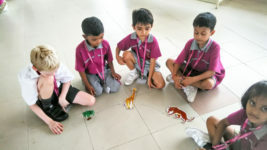 Students of Grade 1 performed a group activity based on their 1st Unit of Inquiry – “Plants, Animals and Humans”. 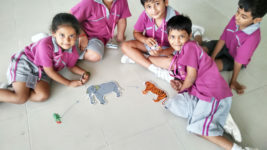 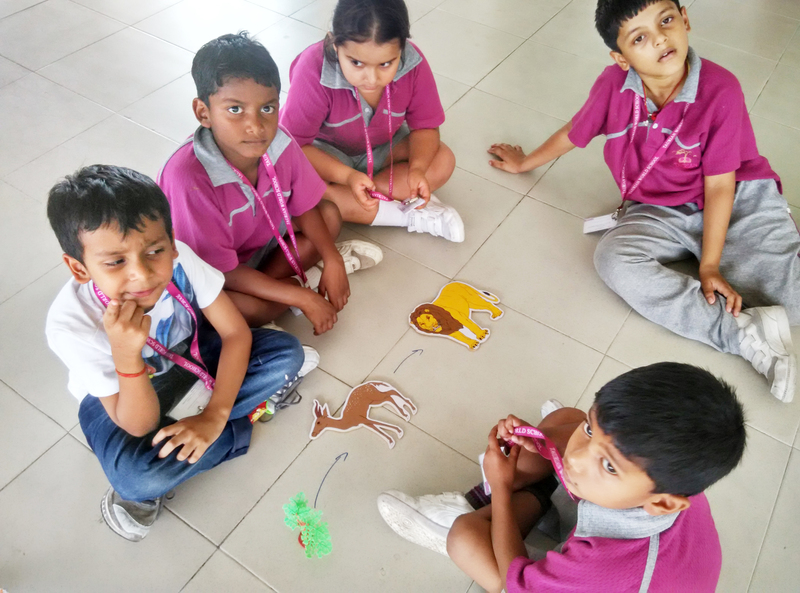 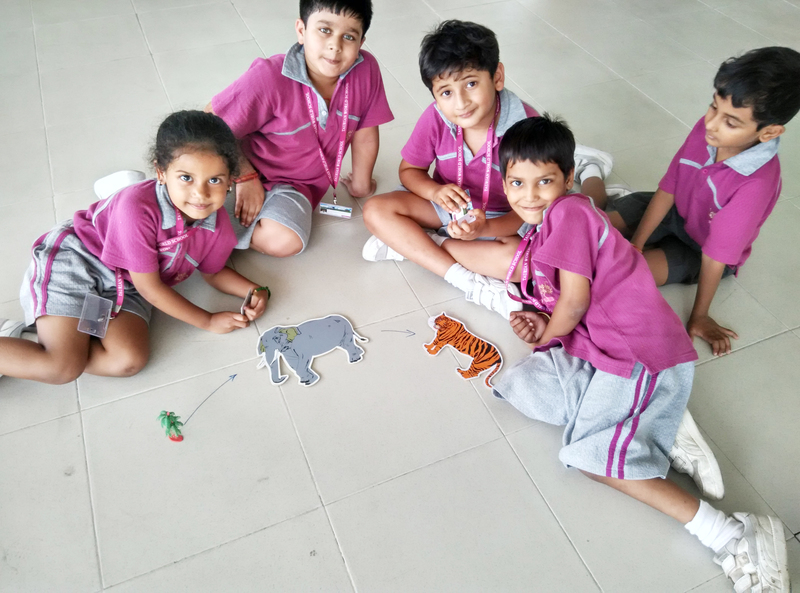 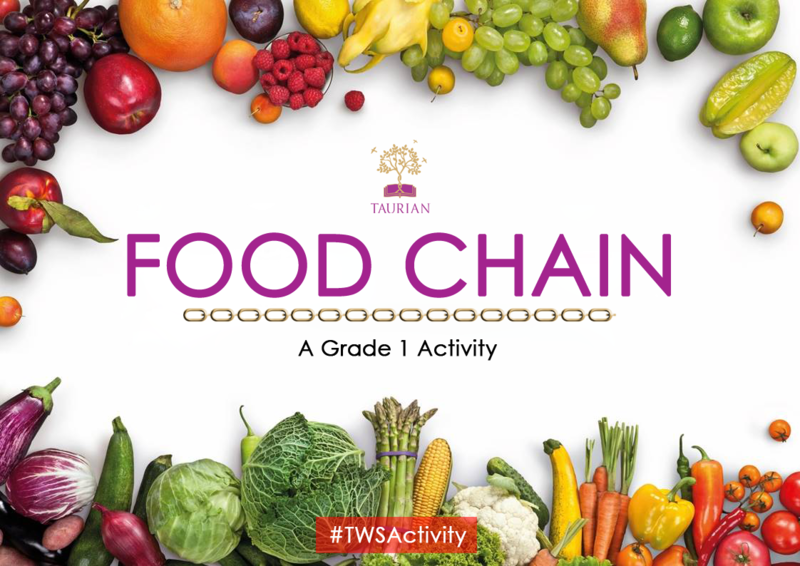 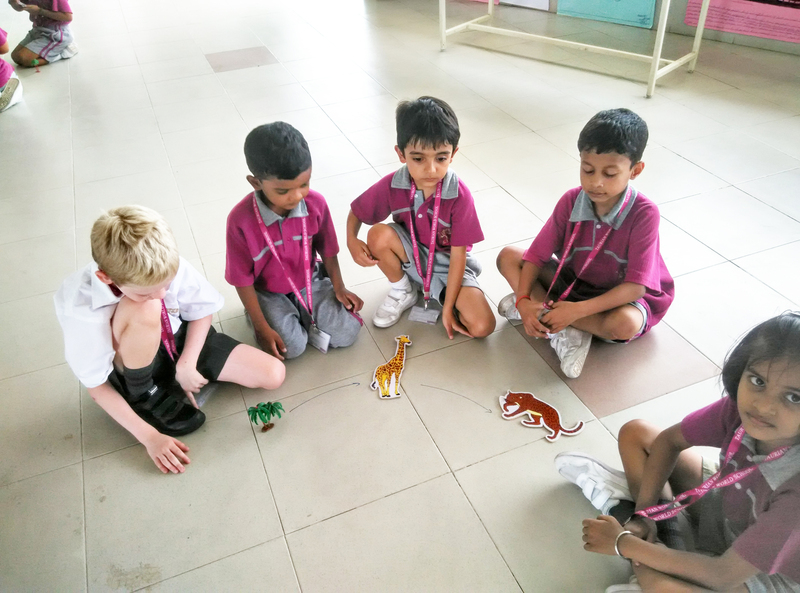 This activity helped the students to recognise herbivores , carnivores and omnivores animals. 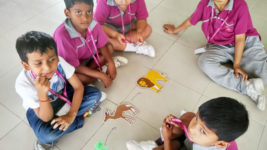 They also made the food chain and exhibited how plants animals and humans are interdependent on each other.